Hire the best and the most reliable WordPress developer in the market at cost effective rates at HK Technolabs. 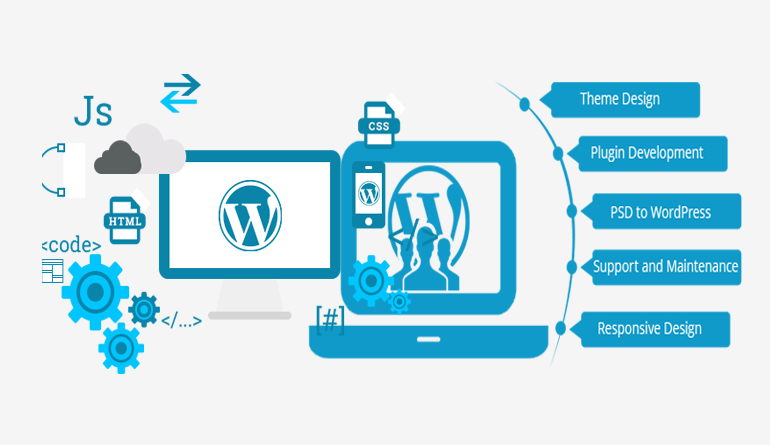 Our WordPress developers are nurtured with talent and are committed towards work. We at HK Technolabs ensure you to deliver the most robust, unusual and exceptional solutions for your business. All the websites on WordPress are responsive i.e. they fit every screen size. You can optimize the website with the user specifications and requirements. All the theme get timely update and support with detailed instructions to install, use and modify the themes. With a number of built-in features, you get customizable widgets to make it easy for implying changes to your website. Whatever theme you choose of WordPress, it will overwhelm you and your business. why hire a dedicated wordpress developer form HK technolab? Get in touch with the most workaholic team of WordPress developers working to make your every ounce count.